The process of uncovering a story that needs to be told. The process of collaborating with the relevant content wizards and mining image archives for visual gems. The process of pushing my team of DPs, editors, and animators to create a film that is innovative and enriching. I spent a decade working at Cortina Productions, a cutting-edge multimedia production company. As Senior Producer, I wrote, directed, and produced video and interactive content for more than a dozen cultural institutions around the country. As staff Senior Producer at the Newseum, I created short films for the “Reporting Vietnam” and “40 Chances” temporary exhibitions, and developed concepts for films and interactive presentations in the “Inside the New FBI” permanent exhibition. AS A FREELANCE PRODUCER, I LOVE HELPING CLIENTS FIND NEW WAYS TO TELL THEIR STORIES. Producing and Art Directing "Artists Unite," the Newseum's Big Screen theater presentation about the history of charity rock concerts. Collaborating with Noisy Neighbor TV to co-write and co-produce a white board animation for HHMI's Janelia Research Campus. Creating "Empowered: Changing the World Through Bright Ideas," a digital series for National Geographic Studios that highlighted six remarkable renewable energy innovators. Producing a short film for the Musical Crossroads Gallery in the new Smithsonian Museum, the National Museum of African American History & Culture. I bring stories to life, from immersive film experiences in presidential libraries, to digital shorts and animations, to whiteboard videos. Working as part of National Geographic Studios, I produced "Empowered: Changing the World Through Bright Ideas," a six-part web series highlighting energy innovators that are part of “The Great Energy Challenge.” The videos, which range from 75-90 seconds, provide fast-paced glimpses into the inspiring work that these entrepreneurs are doing around the world. This episode is about Habitat for Humanity's Passive House program. A spicy blend of adventure, social history, and portrait of an athletic pioneer, The New Woman: Annie 'Londonderry' Kopchovsky is Gillian Willman’s award-winning documentary film about an improbable journey by bicycle in 1894 and the woman who dared to undertake it. In 1894, Annie Kopchovsky -- a 23-year old Jewish immigrant and mother of three -- changed the world for women by climbing aboard a 42-pound bicycle and setting off from the tenements of Boston to circle the globe. Her odyssey was reportedly set in motion by a gentleman’s bet that no woman could cycle around the world, as a man had done a few years earlier. Annie’s journey was more than one of miles—she left in full skirts as a nineteenth century housewife and returned in bloomers as a celebrated heroine of a new era. The New Woman uses original animations to bring Annie’s tales to life and to add a modern twist to traditional notions of a historical documentary. A seven-year labor-of-love project, The New Woman was Gillian’s independent directorial debut. The short documentary received several honors, including the Audience Award for Best Documentary at the DC Independent Film Festival and a Cine Golden Eagle for Best Short Independent Documentary. The film has screened at more than a dozen film festivals, as well as cultural institutions around the world. 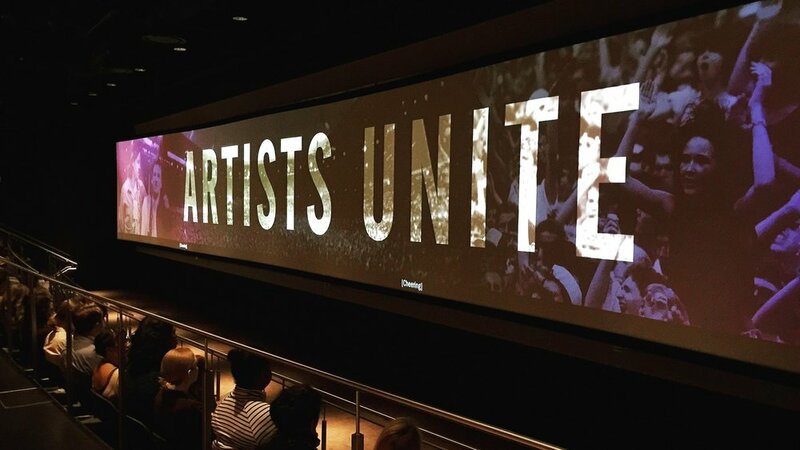 “Artists Unite” is a fourteen-minute composited, wide-screen film that looks at the emergence of the rock benefit concert and its potential to realize positive, political change. I conducted the stock research, directed the shoots (including interviews with Bono and Tom Morello), wrote the script, directed the edit, and art directed the motion graphics. This film, which is part of the exhibition “Louder Than Words: Rock, Power, and Politics,” is presented in the Newseum's Big Screen Theater on a 100-foot screen. Earlier in 2016, it was presented in Cleveland at the Rock and Roll Hall of Fame. The HHMI Team at the Janelia Research Campus hired Noisy Neighbor TV to produce a whiteboard animation that explained how the facility went from being a concept on the back of a napkin to one of the world’s most cutting-edge neuroscience research facilities. As a Co-Writer / Co-Producer, I attended the kick-off meeting and helped the team at Noisy Neighbor to research the content, develop the concept, and write the script. I also managed the voice talent, identified the voices, and conducted the narration record sessions. I wrote and produced several episodes of "The Science of Plants," an educational series produced for the Discovery Education Network. The six-part series consists of three episodes aimed at Grades 3-5, and three aimed at Grades 6-8. The videos, which are approximately 26-minutes each, focus on plant diversity, the life cycle, and environmental challenges. The Sloan Foundation tasked National Geographic Studios with creating a short, whiteboard animation for the Science Philanthropy Alliance, which would be shown on their website and at events. The video’s goal was to present the concept of “Basic Scientific Research” in a way that would interest young adults, as well as viewers who know little about the topic. Working closely with the illustrator and animator, I created a video that uses simple whiteboard animation to relay both the magic and urgency of Basic Scientific Research. 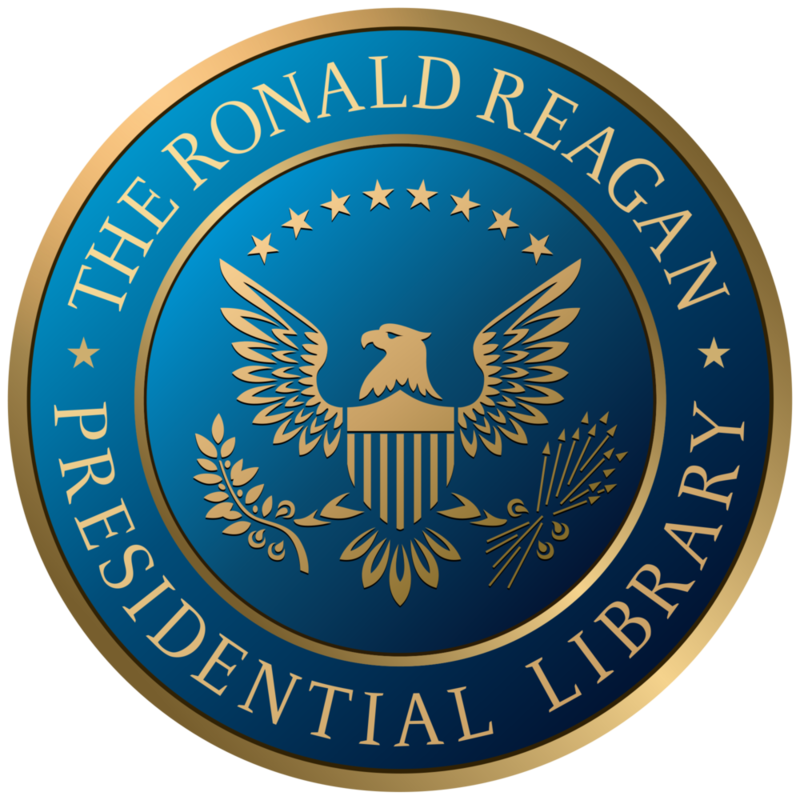 As the lead film producer for the redesign of the Ronald Reagan Presidential Library, I supervised the work of my production team. while also producing several films for the exhibition, including an object theater about President Reagan’s emergence as “The Great Communicator,” a short documentary about Nancy Reagan, and “Threat Theater,” a nine-minute, four-screen film about the Cold War. 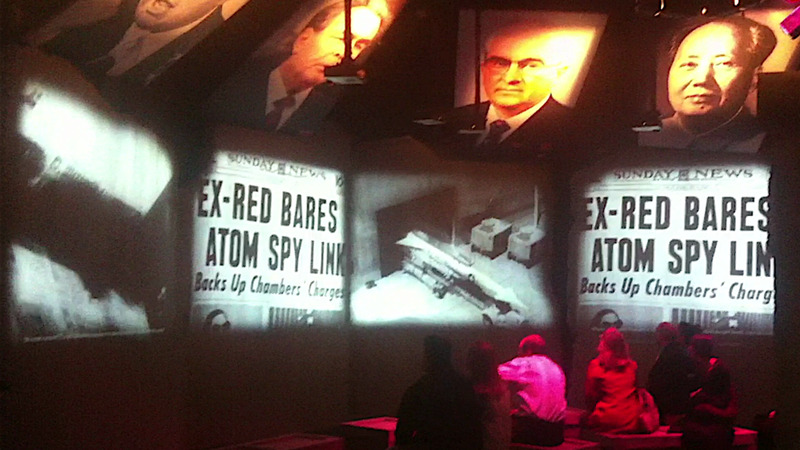 From the Berlin Wall and Cuba to Korea and Vietnam, “Threat Theater” takes visitors on a fast-paced journey through the Cold War and interweaves Reagan’s views on communism in the years leading up to his presidency. As film producer and client lead of the re-designed LBJ Presidential Library, I shepherded the media from concept to completion. During this time, I had the good fortune to spend two years immersed in the history of LBJ and the 60s. I worked closely with the museum’s curators and historians to carefully craft the stories that would fully and accurately present this giant of a man to the public—with the "bark off." We were tasked with creating a composited, introductory theater film that would provide visitors with an introduction to LBJ’s multifaceted character and would tease the key themes of the museum—from Vietnam to the Civil Rights movement. The film, LBJ: Force of Nature , is the result of months of image and content research, a dozen interviews with LBJ’s friends, family, and the work of a team of animators. This composited introductory film is presented on a 33-foot wide wall using three projectors, and it features an original score and 5.1 surround mix. In addition to supervising the production of several interactive exhibits, I also wrote and produced six shorts films for the exhibition, three of which are seated theater presentations about LBJ ’s civil rights achievements, life in the White House, and an examination of LBJ’s Legacy. 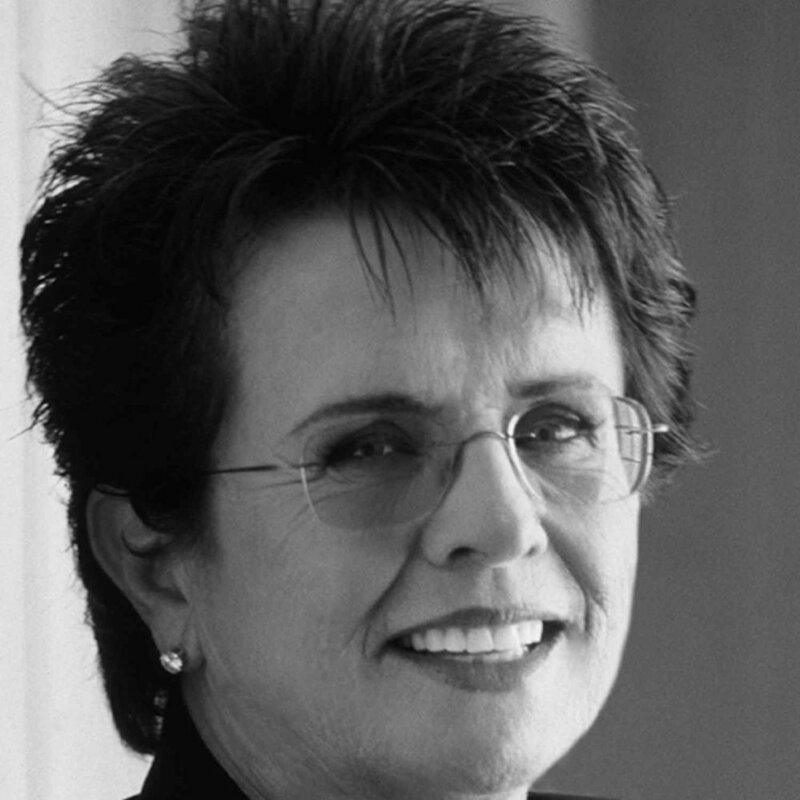 I directed narration sessions with Phylicia Rashad and Bob Schieffer, and had the honor of interviewing legendary public figures and historians, such as John Lewis, Bob Caro, Doris Kearns Goodwin, and First Daughters, Luci Baines Johnson and Lynda Johnson Robb. As the lead film producer for the redesign of the Jimmy Carter Presidential Library, I supervised the work of my production team. while also producing and writing the two signature films featured in the museum, the Introductory Theater Film and A Day in the Life . The Introductory Theater Film is a ten-minute composited presentation that introduces visitors to Jimmy Carter: from his earliest days in Plains, GA, through his presidency, and ending with his incredible humanitarian contributions. The film, narrated by Martin Sheen, was awarded a 2010 Cine Golden Eagle. The Carters were directly involved with the film’s reviewing process, and we had the great honor of interviewing Jimmy and Rosalynn Carter for this presentation. A Day in the Life is a 10-minute, 10-screen film that examines a single day in Carter’s presidency, December 11, 1978. The film uses the president’s Daily Diary as its framework, and brings 12/11/78 to life through archival imagery, news footage, original documents, and animated maps. 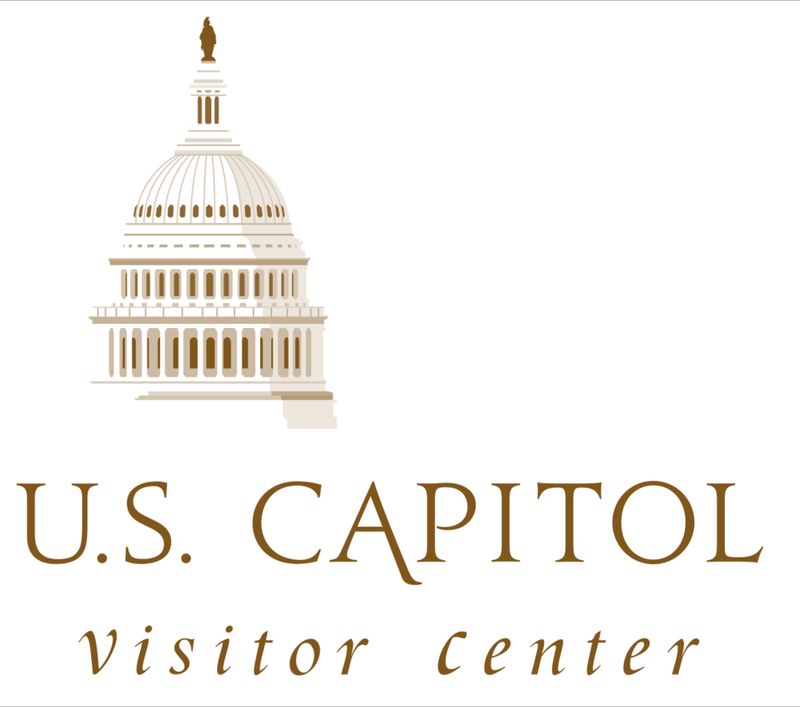 In order to re-create the audio of the day’s events, I directed voiceover sessions with Jimmy Carter, Zbigniew Brzezinski, and several other members of Carter’s original staff. I also directed the narration record session with Martin Sheen. At Cortina Productions, I had the honor to work on the re-design of the National Civil Rights Museum in Memphis. As Senior Producer, I supervised the production of several short films that were featured in the new museum. I produced and co-wrote the Introductory Film, a large-screen composited presentation that explores the history of the African American fight for equality, from the earliest days of slavery through Plessy v. Ferguson. I also produced the museum’s concluding film presentation, as well as a short documentary about Freedom Summer. Various Films in "State of Deception: Power of Nazi Propaganda"
I was the lead producer and key client contact for the United States Holocaust Memorial Museum’s traveling exhibition, "State of Deception: The Power of Nazi Propaganda." Over the course of two years, I worked with USHMM’s historians and curators to develop concepts for several films and interactive presentations. Among the pieces I wrote and produced were a series of four historical overview videos, an interactive exhibit about propaganda films made at Theresienstadt, and a three-screen, twelve-minute presentation that explored the role that Nazi Propaganda played in the Holocaust, narrated by Kevin Kline. 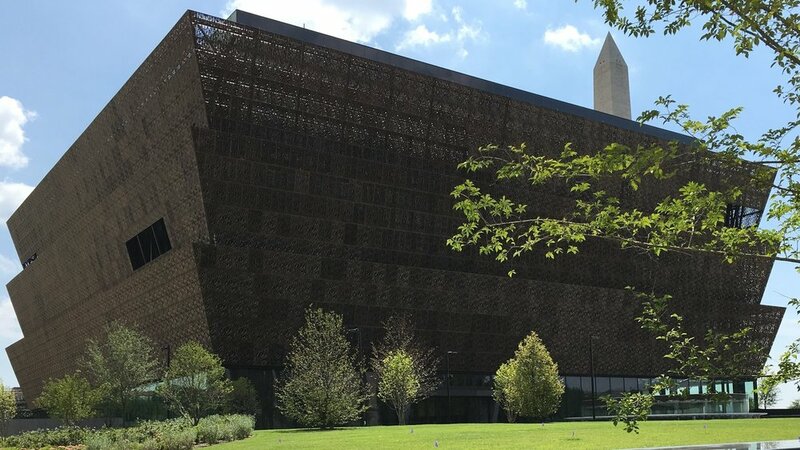 This three-minute video that I produced for Black Robin Media is an introduction to the Musical Crossroads Gallery in the new National Museum of African American History and Culture in Washington, DC. 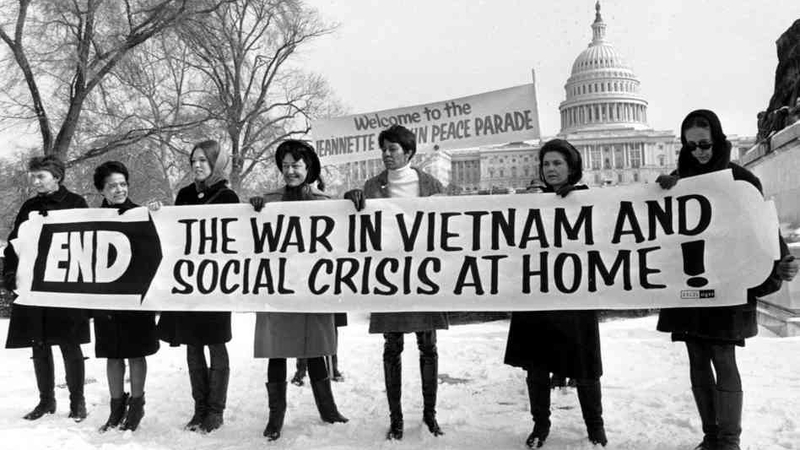 As staff Senior Producer at the Newseum, I wrote and produced “The War at Home” for the temporary exhibition, “Reporting Vietnam.” This eight-minute documentary examines the media’s portrayal of the Vietnam War protest movement, from 1964 - 1975. 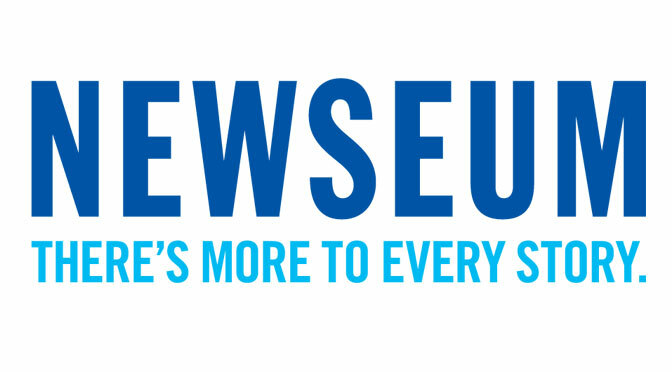 The Newseum’s marketing division needed an updated branding video to use for marketing, fundraising, and live events. I created a short video using existing footage and new interviews that highlights the mission of the Newseum and demonstrates to funders the importance of this institution. 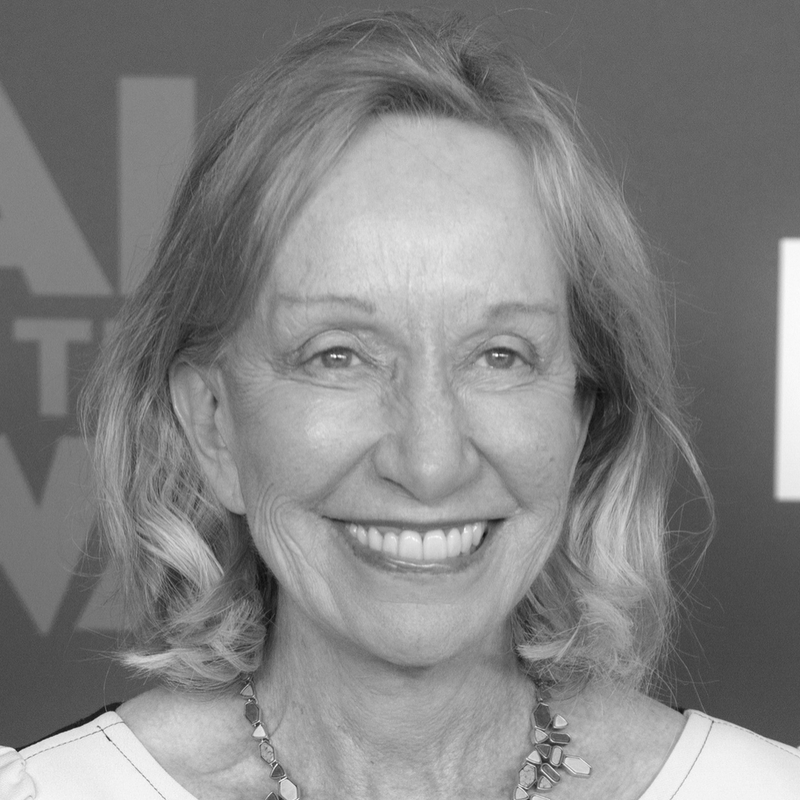 As staff Senior Producer at the Newseum, I wrote and produced “TV Covers Vietnam” for the temporary exhibition, “Reporting Vietnam.” This nine-minute documentary, narrated by Judy Woodruff, examines how network news covered the Vietnam War, and how it may have impacted the conflict. Through my work at Cortina Productions, The Newseum, National Geographic, Black Robin Media, and Noisy Neighbor TV, I'm honored to have helped these institutions tell their stories. The 100-ft Big Screen Theater is our premiere theater at the Newseum, and the most technically and creatively challenging.